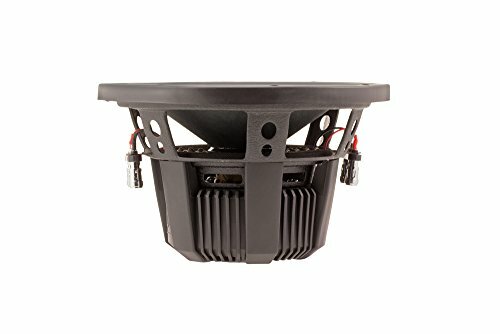 The DUAL Electronics DSD102D 12 inch High Performance Subwoofer with a 2 inch Single Voice Coil and 800 Watt Peak Power will make the best addition to any vehicle. 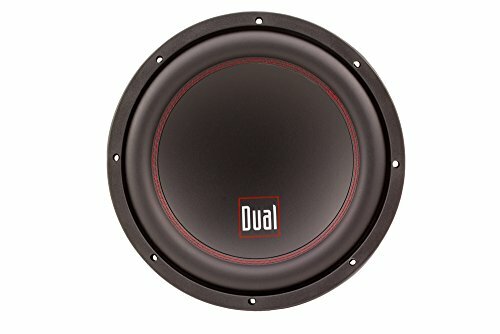 Your high quality DUAL DS122D 12-inch subwoofer will greatly enhance any audio system with powerful and deep sounding bass. We are extremely proud to say that your car audio subwoofers were expertly designed and crafted using the latest equipment and technology. 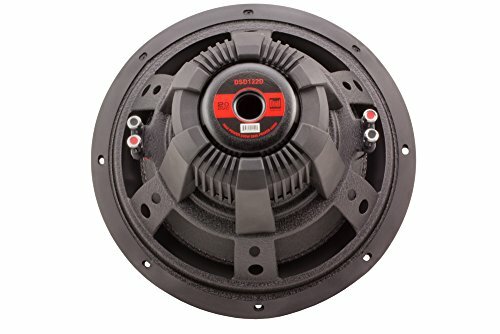 Our engineers made sure that your DSD122D subwoofer was a statement piece producing 800 Watts of Peak Power, 400 Watts RMS, Frequency Response between 30Hz – 500Hz, Nominal Impedance at 2 Ohms, 2” Voice Coil and 75 ounce double stacked magnet. 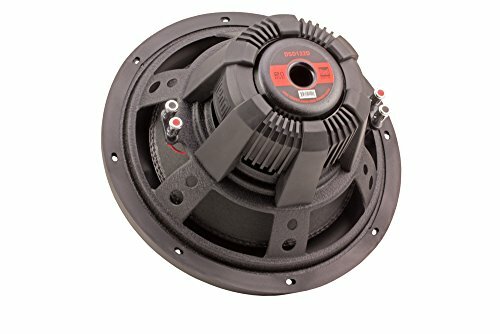 When designing your high performance subwoofer 12-inch subwoofer we included all high end and long lasting parts ensuring complete satisfaction for years to come. The Pressed Paper Cone with Extended Excursion Stitched Rubber Surround greatly enhances your car music experience by providing better heat resistance and added bass response. Your extra-tough Suspension Spider with Embedded Tinsel Leads was purposely reinforced to be strong and flexible, increasing linearity and allowing great movement at peak demands for studio sound quality.